The Your Health Span Mobile Spa was created so that busy women can fit luxury, and the feeling of being nourished and taken care of into their lives. We work 9-9 seven days a week. So after a long day, you can put your kids to bed and someone can take care of you. Bangi di Pisa is a detoxifying and skin tightening intensive body wrap treatment with thermal mud from Pisa in Italy, blended with green tea and essential oils for detoxifying your body and breaking down and removing cellulite. This facial will resurface, plump and lift your face, neck and décolleté, leaving your skin healthy, and young. The treatment is completed with a nourishing body cream to leave your whole body nourished and glowing. Focus on anti-aging, customized to skin type using luxurious products straight from Italy, naturally derived from plants and balanced by experts to achieve the best results for your skin, you have ever had. Hot Stone massage with Chakra balancing This treatment has amazing relaxation effects with hot stones used throughout the massage to work deeply into tight sore muscles and melt away the tension. Crystals are then used on the Chakra points to help restore mental and spiritual balance. 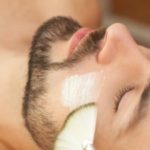 Customized Facial Using Luxurious Products from Italy, the face is cleansed and toned and a mask that is tailored to your skin type and the results that we are achieving will be applied. All the ingredients are naturally derived and balanced so the effect on your skin is profound, leaving your with glowing, vibrant and noticeably healthier skin. 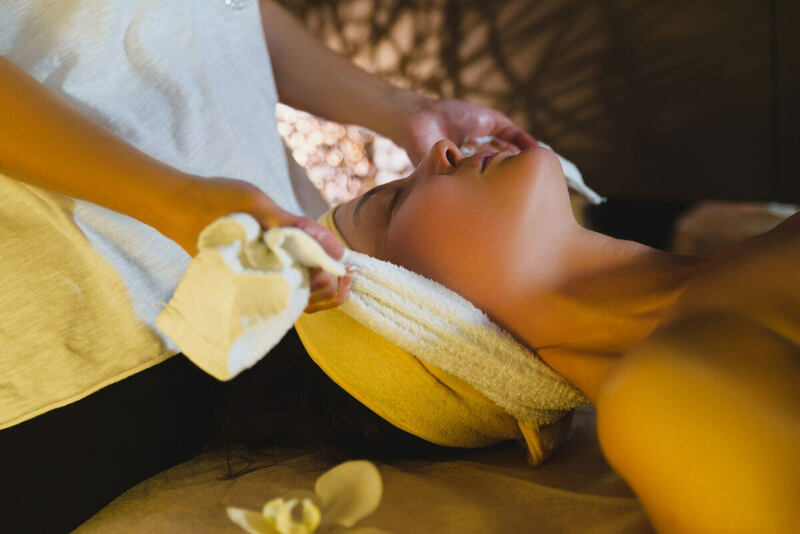 Scalp and Hair treatment A deeply nourishing and relaxing treatment, deeply nourish hair and scalp with our warm blend of restorative oils, and essential oils. Foot Ritual Feet are given a brief scrub, and wrapped in enzyme peel, before being rewrapped, in deeply hydrating lotion made of neem cream for the remainder of your treatment. A smooth silky skin nourished and hydrated feet. Completely renewed appearance. Not just a fun and relaxing way to spend 90 min, but an investment in your relationship. 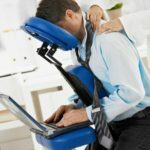 Your partner lays on the table while one of our experienced registered massage therapists guides you through learning a routine that will take their stress away and make their muscles melt, today and every day. Then you will trade places. 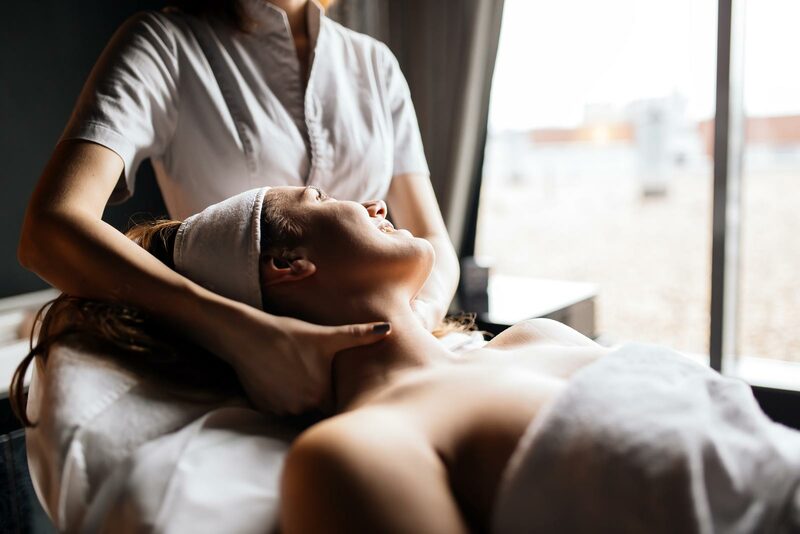 Choose your style of therapy from deep tissue to relaxation; our therapists bring everything they need including heated massage tables and a choice of three natural aromatherapy oils. Our mobile spa offers the same wide variety of treatments as you would expect but in the comfort of your home.